In November 2018, Spyro The Dragon, the iconic PlayStation game series, was re-released for modern consoles, fully upgraded and remastered. Much like the Crash Bandicoot N. Sane Trilogy, the Spyro Reignited Trilogy maintained the core ideas and mechanics of the original games. Just like they did with Crash Bandicoot, Spyro gets an brand new action figure from NECA. 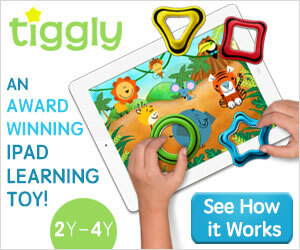 The figure measure about 8″ from head-to-tail, and has about 16 points of articulation. The figure has popped up in a few retail GameStop locations, but is officially scheduled to ship out to stores next week. Look for it to hit NECA’s » Continue Reading. 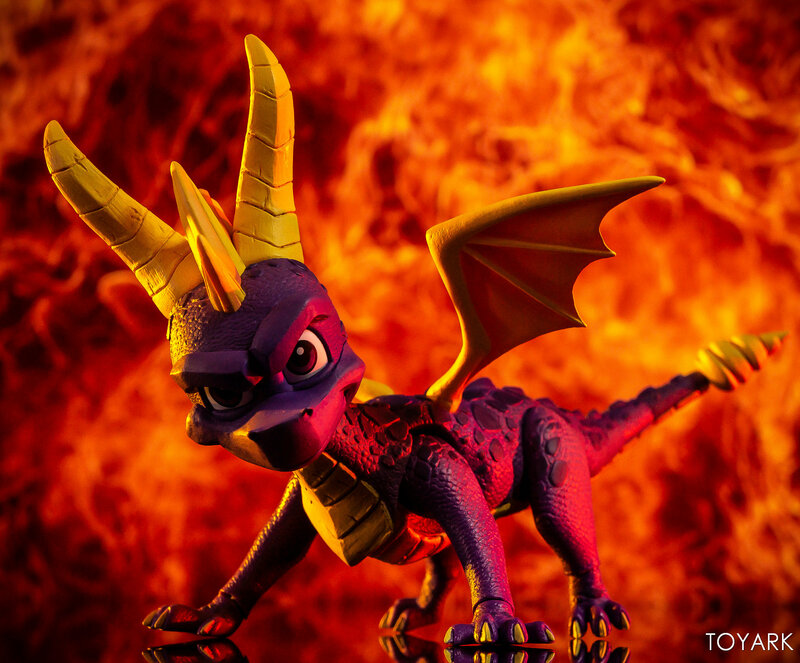 The post Spyro The Dragon by NECA – Toyark Photo Shoot appeared first on The Toyark – News.